NA -Responsive WordPress Theme is a nice & clean design, so ideal for Real Estate websites, agents and agencies. Theme is the perfect choice for property sellers, visitors and potential buyers on your website with full freedom to choose layout of your choice for your website, make elegant headers, listings and property templates. NA comes with flexible layout system with 14+ unique demos together with Demo with ihomeFinder plugin and Demo with dsIDXpress plugin, so many choices for visitors to build up a professional real estate website and enough powerful functionalities. What’s more! NA combines a clean design and a strongly powerful backend interface that is extremely user-friendly and easy to use. With One Click demo tool helps admin to import data content more quickly which save time. 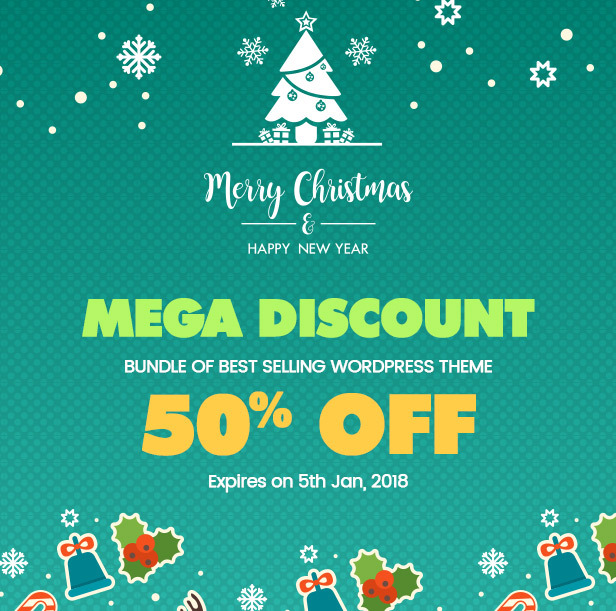 Especially, theme is also compatible with some powerful installed plugins you can’t ignore such as Visual Composer, iHomeFinder, dsIDXpress, Opal Estate Plugin, Opal Membership, One Click Child Theme, Snazzy Maps, RTL Tester, Super Socialize, Theme Check, Loco Translate…and much more. The detailed documentation and Best Support System are good friends on the road you get success. Don’t forget to call them when you need any help!